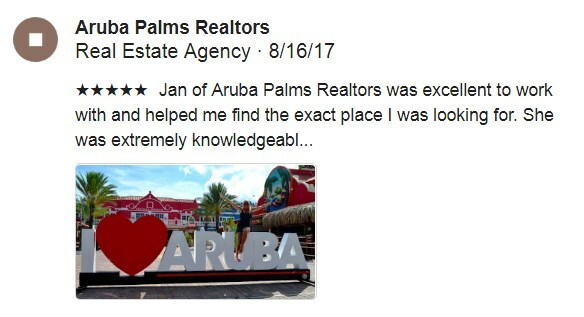 Home » Property » Aruba Houses For Sale » Lovely Aruba home in Mon Plaisir, Oranjestad’s best neighborhood! Excellent location! This Aruba home is steps away from Mon Plaisir school, and is walking distance to everywhere in the center of Oranjestad, including the beaches! Featuring 3 bedrooms and 2 baths, this home is very convenient to all schools in town, as well as to grocery stores and all shopping in the center, as well as all kinds of businesses. New owner can walk to work! Call us now for a chance to live in the most upscale neighborhood at a low price! Lovely Aruba home in Mon Plaisir, Oranjestad's best neighborhood!